I bought some mechanical pencils 0.5mm because I really like the fine tip. My classes has been started for a week and I learned that in few of my courses we are only allowed to use pencils which is because it has a lot of math and science involve. 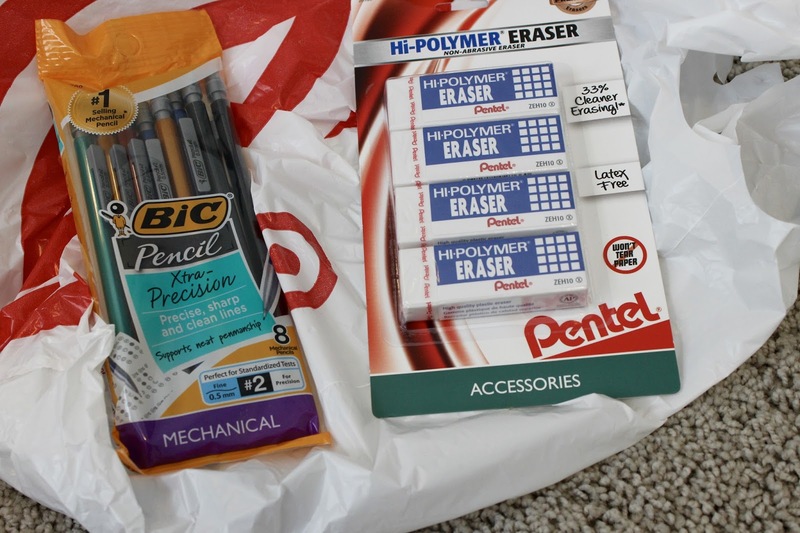 And for that reason I also bought these Pentel erasers which are the best erasers in my opinion. 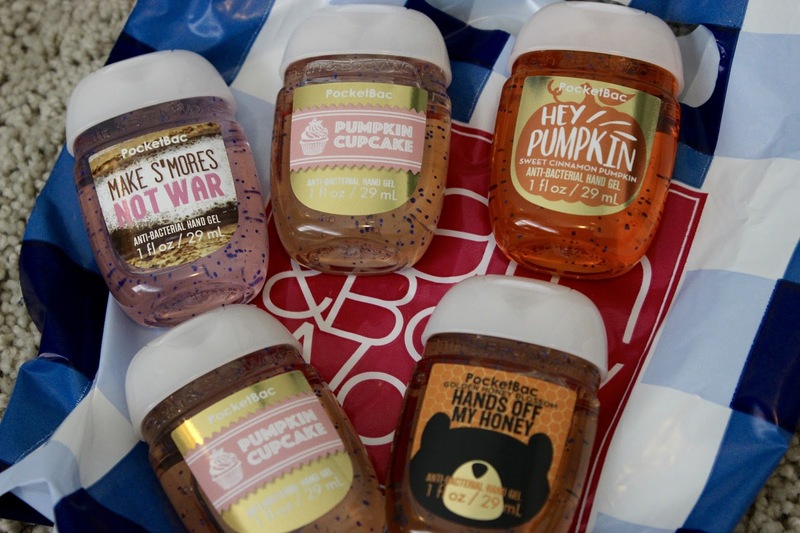 Last I got some cute hand sanitizers from Bath and body works which I will be throwing into my bag, pencil case and basically every where :) because I just can not afford to be sick. 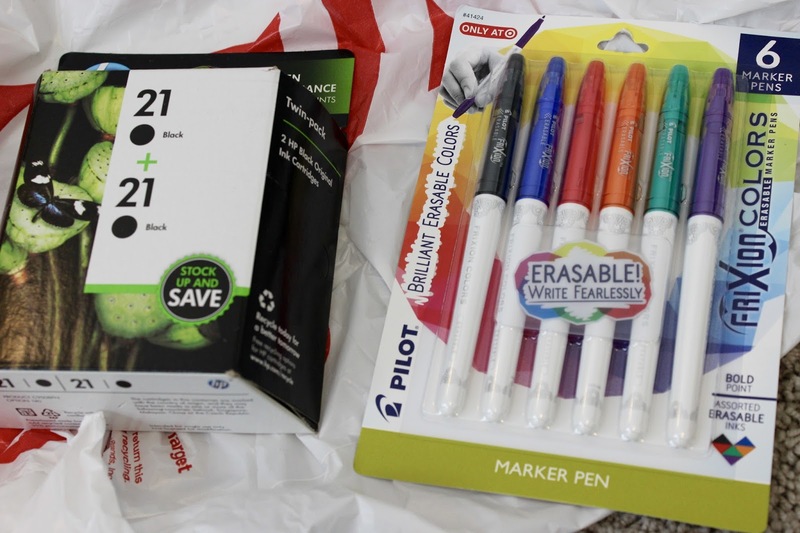 Those erasable marker pens look so useful! And I love your mini hand sanitisers! Aw, those hand sanitizers are so cute! I usually buy them from the dollar store because it's so cheap, so they're usually not aesthetically pleasing, lol. As long as they do the trick, right? 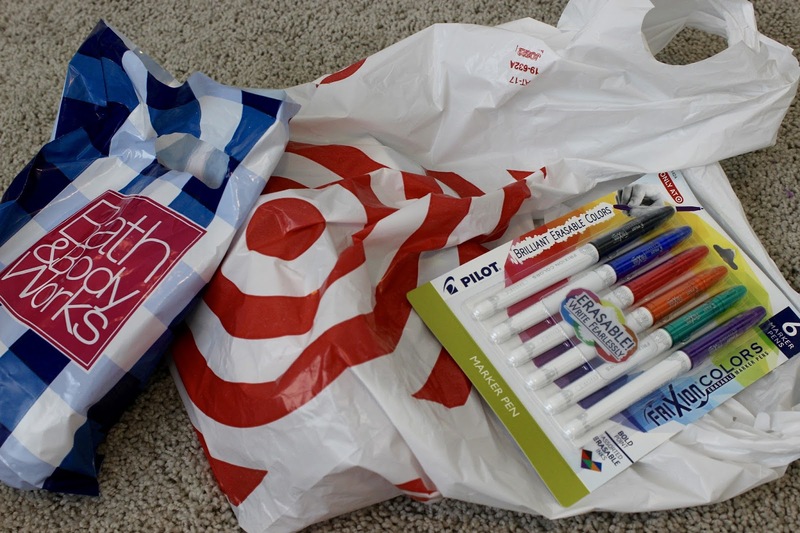 Same thing happens to me when I go to Target! I go for one thing and end up with a bag full of other things! This is such a helpful post! Thank you for sharing and good luck with school! I've just started university so I needed this post! Super helpful!